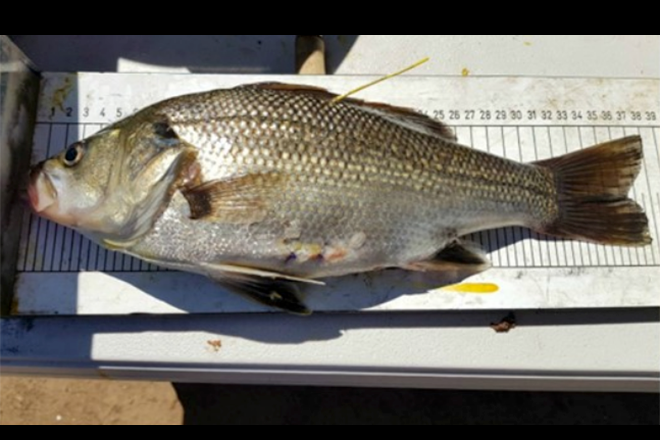 Department of Agriculture and Fisheries (DAF) Principal Fisheries Biologist Dr Michael Hutchison said 30 Australian Bass and 30 Golden perch have each been tagged to evaluate the use of fish attractors in dams. “Each fish has been fitted with an internal acoustic device which transmits valuable data and an eight centimetre long bright yellow external tag, located near the dorsal fin, that clearly identifies the fish as being part of the research project,” Dr Hutchison said. Dr Hutchison said the research project was a joint project between the DAF, Toowoomba Regional Council, Fisheries Research and Development Corporation and the Toowoomba and District Fish Stocking Association. 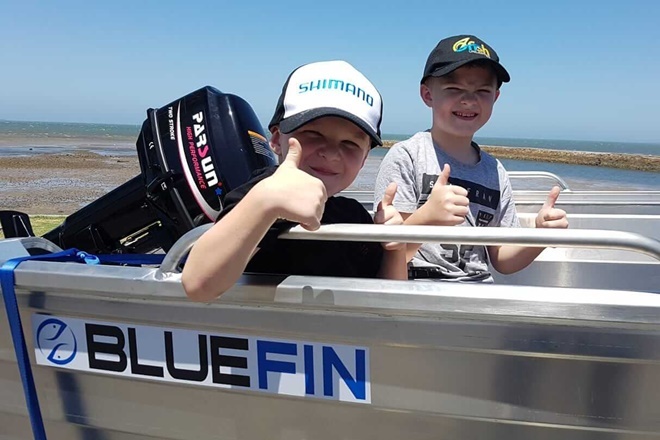 “The project will continue until late 2020 so having the tagged fish in the water for as long as possible means more valuable data can be collected,” Dr Hutchison said. 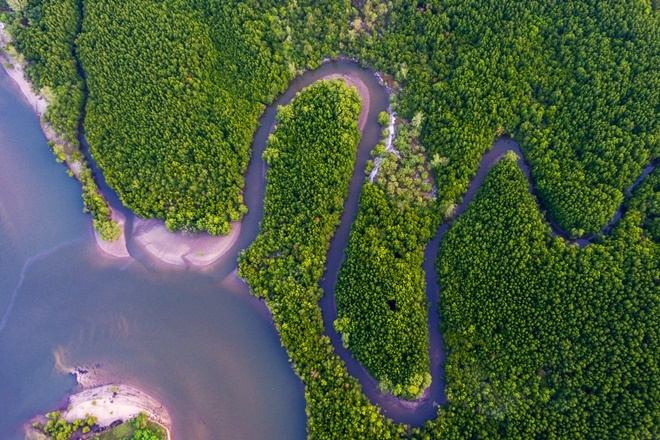 Dr Hutchison said 733 fish attractors will be installed in Cressbrook Dam as part of an Australian first program, the Impoundment Habitat Enhancement Research Program. “Structures commonly known as porcupine cribs, synthetic trees, spiders and cubes will be installed and will be compared over the next two years,” Dr Hutchison said.